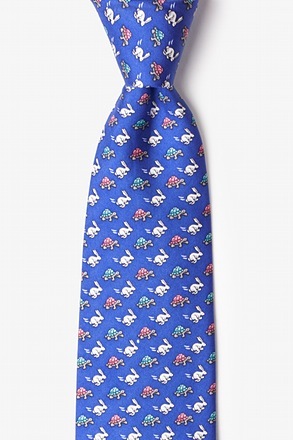 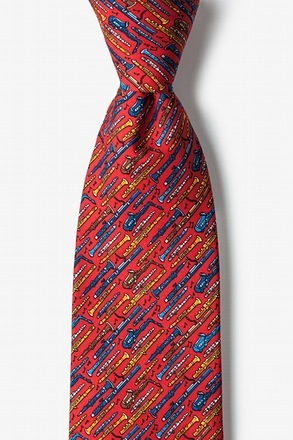 Show support for your favorite political party with a bold new necktie! 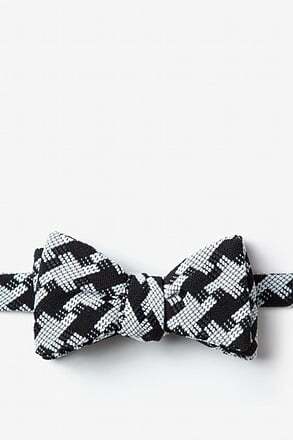 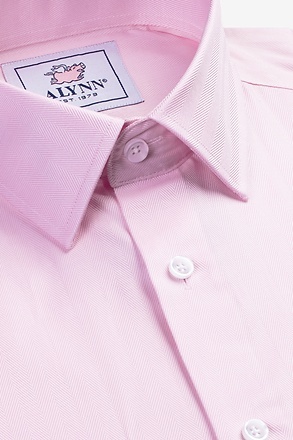 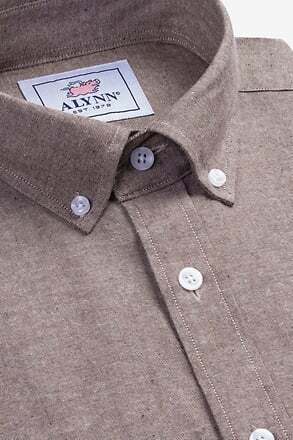 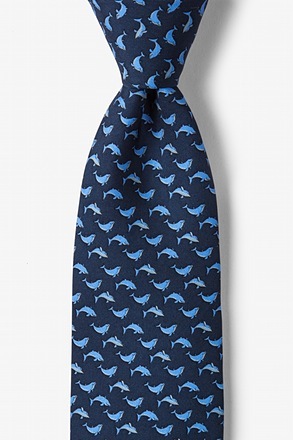 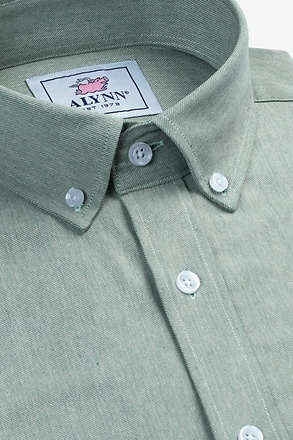 Alynn Neckwear is proud to feature the Donkeycrats Tie. 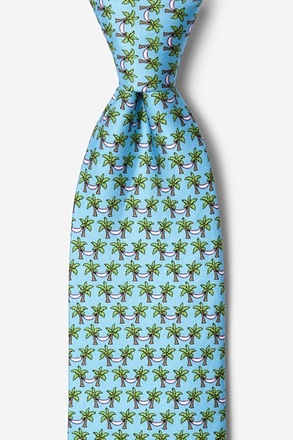 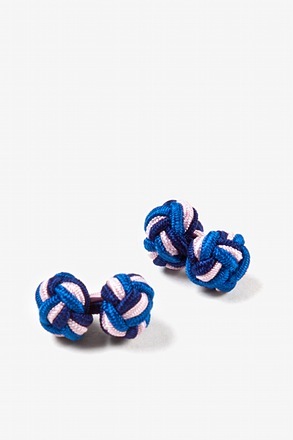 Featured in this unique design, a cla... read more Show support for your favorite political party with a bold new necktie! 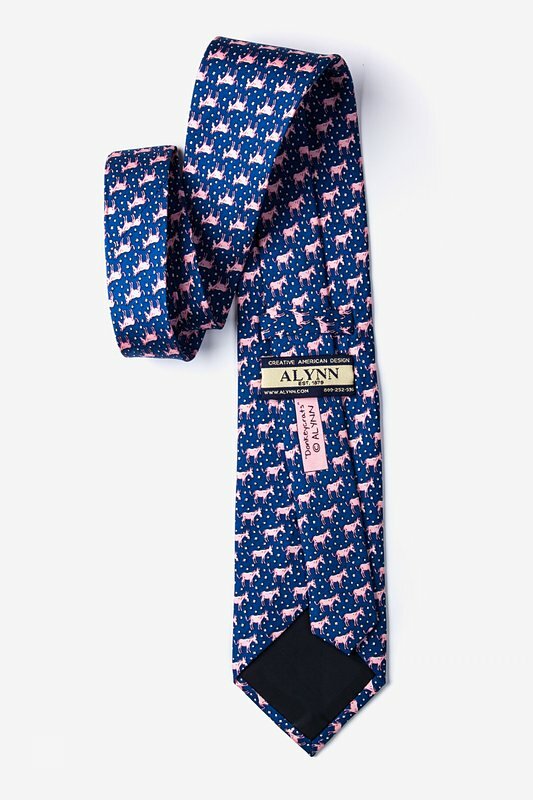 Alynn Neckwear is proud to feature the Donkeycrats Tie. 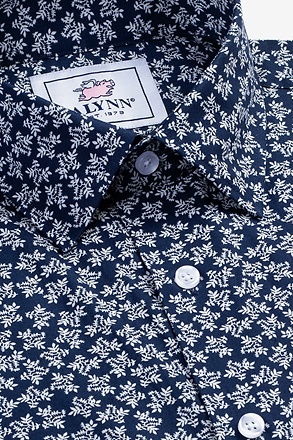 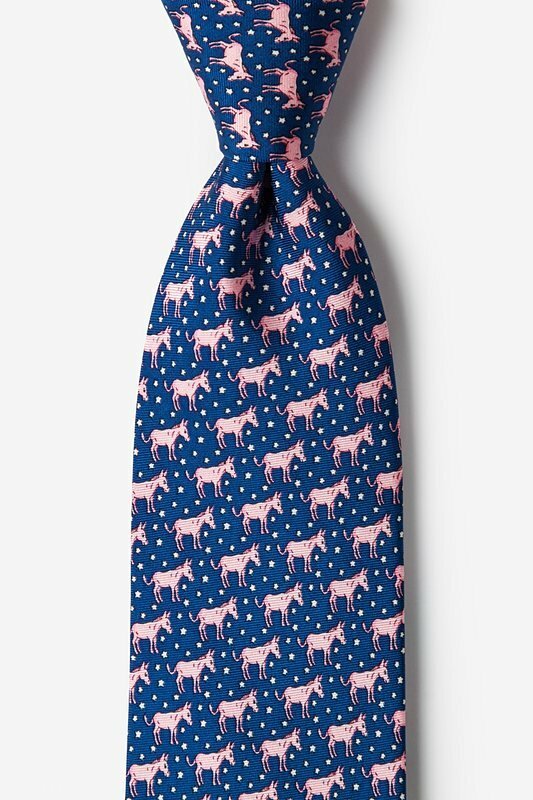 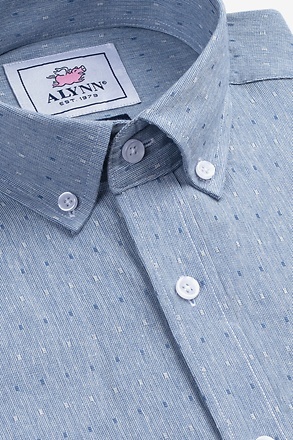 Featured in this unique design, a classic navy background blends masterfully with the repeating pattern of pink donkeys and white stars for a truly patriotic necktie. 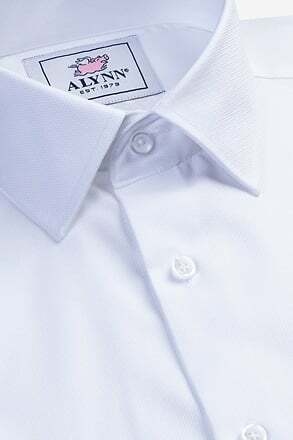 Constructed of fine 100% silk material and matted finish, this is a must-have for anyone supporting the Democratic party.